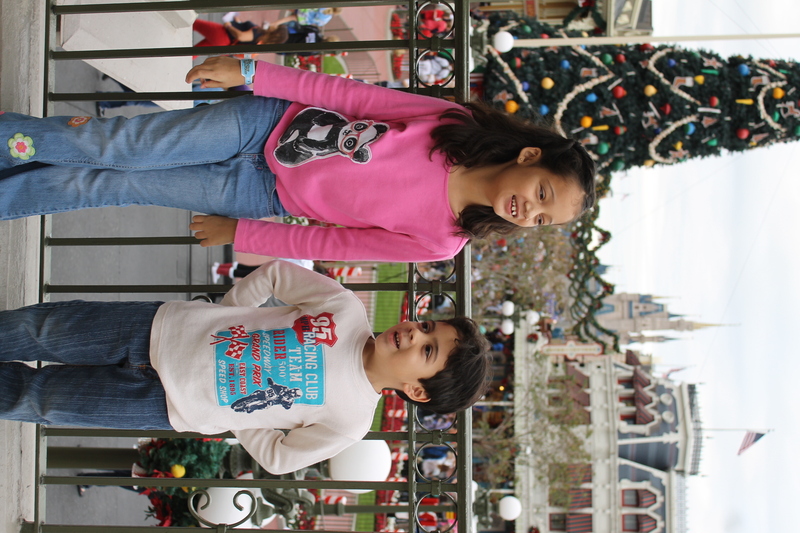 Photo courtesy of Visit Orlando. All rights reserved. The holidays are a special time for kids of all ages. It’s a time where lights sparkle and dreams come true. 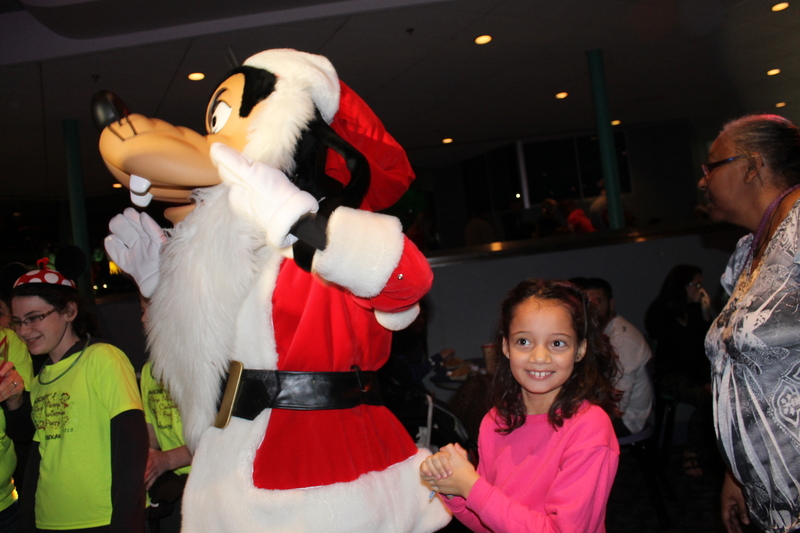 This past weekend we had the opportunity to attend Mickey’s Very Merry Christmas Party and I have to tell you we all felt like we where in a dream. 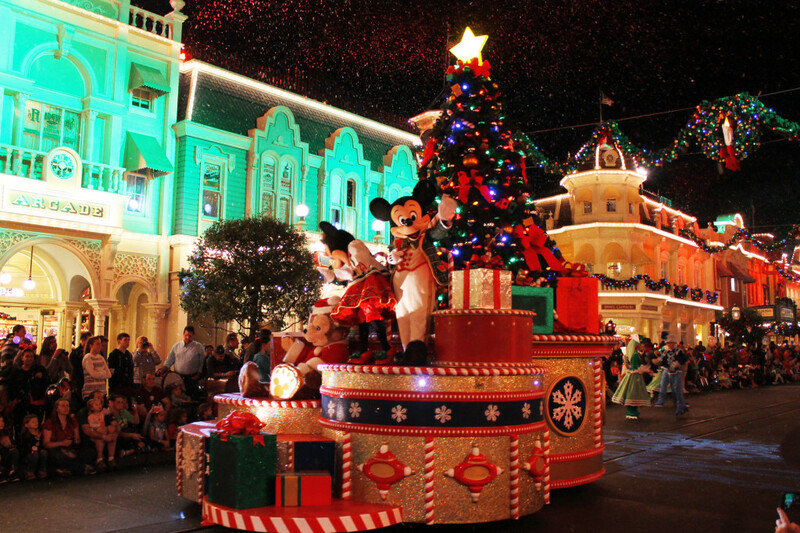 Mickey’s Very Marry Christmas is a holiday celebration at Disney’s Magic Kingdom and it requires the purchase of a separate ticket. It officially starts at 7:00pm but you can go in as early at 4pm. We arrived early and where thrilled to find that there was little or no waiting time on rides that are usually packed this time of the year. So after seeing some characters and enjoying some thrills and fun at some of our favorite rides like: Big Thunder Mountain Railroad, the Barnstormer and Buzz Light Year’s Space Ranger Spin we headed to Cinderella’s Castle for the start of Mickey’s Very Marry Christmas party and what turned out to be a truly unforgettable night! Filled with holiday themed parties, parades and shows you will feel like you have been transported to a magical winter wonderland. We watched the Celebrate the Season Castle Stage Show, filled up on free cookies and hot chocolate and then found a good spot to watch the parade. 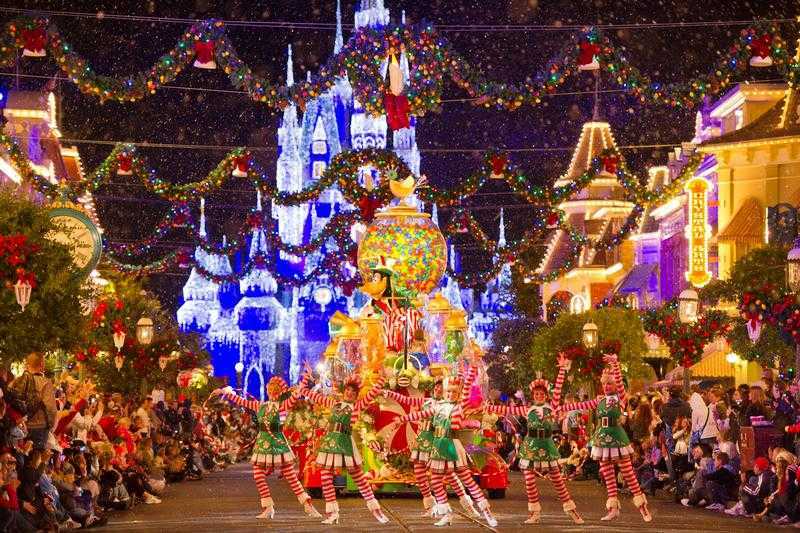 You can feel the happiness around you and as the Mickey’s Once Upon a Christmastime Parade featuring Santa Claus passes through Main Street USA and the sky is filled with snow, yes it actually snows in Florida on select nights. My children’s eyes just sparkled with joy as they watched their favorite characters dressed in holiday attire and listened to holiday themed songs. After that we headed to Tomorrow land and danced with Goofy and Pluto while a DJ played holiday music in the background, the kids had a blast! We are definitely doing this next year and I would recommend it to anyone who loves Disney. I also believe this was a great value as the shows, fireworks and the parade are really spectacular and you can see and do a lot because there are almost no lines at the rides, most of which are open. 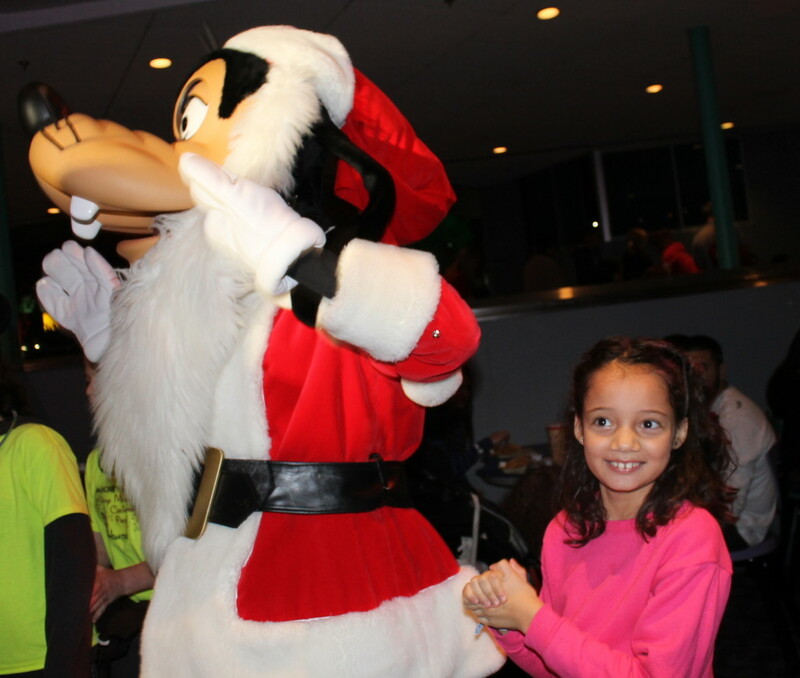 Dancing the night away with Goofy! Free hot cocoa and cookies are available at designated locations like this one. 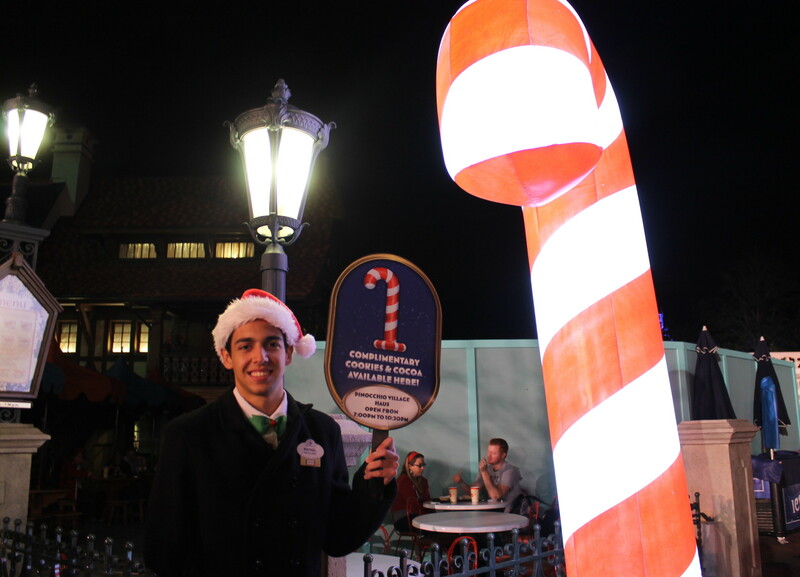 The official hours of Mickey’s Very Merry Christmas Party are 7 p.m. to midnight. However, guests attending the party are admitted as early as 4 PM. The turnstiles on the right hand side are used for party guests and the turnstiles on the left are used for day guests. 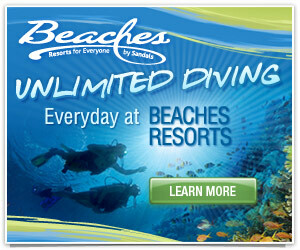 The special events do not begin until 7 p.m. but in the mean time you will have enough time to enjoy a few rides. You can find out more about Mickey’s Very Merry Christmas Party and other holiday events at The Magic Kingdom on the Disney website here. 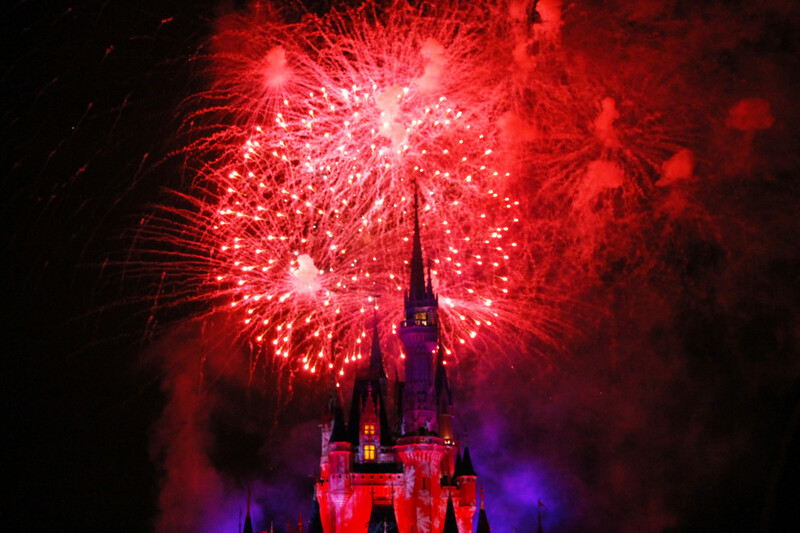 Follow @DisneyParks and like Disney on Facebook to get the latest news about holiday events. Oh how fun! My kids would love to visit this place someday. A very Merry Christmas Party, indeed! Looks like you guys had a great experience! What a great Christmas memory for years to come! Omg! 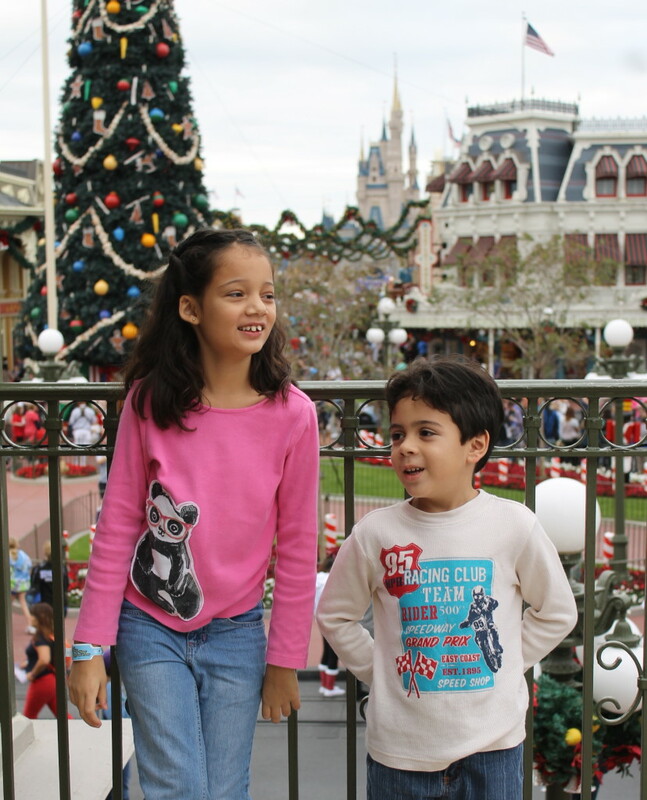 What a fantastic Christmas celebration in Disney! Merry Christmas! 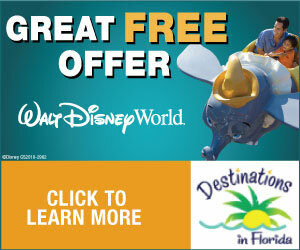 How awesome is that to celebrate the holidays with Mickey!